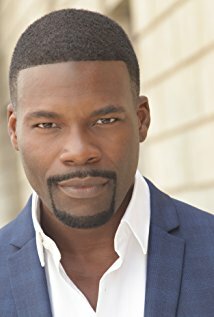 Student of the Month - Amin Joseph Booked a Series Regular in FX's SNOWFALL, a Supporting Role in the Feature Film STUBER with Dave Bautista and Mira Sovino, and a Supporting Role in the Feature Film CITY OF LIES with Johnny Depp and Forest Whitaker! 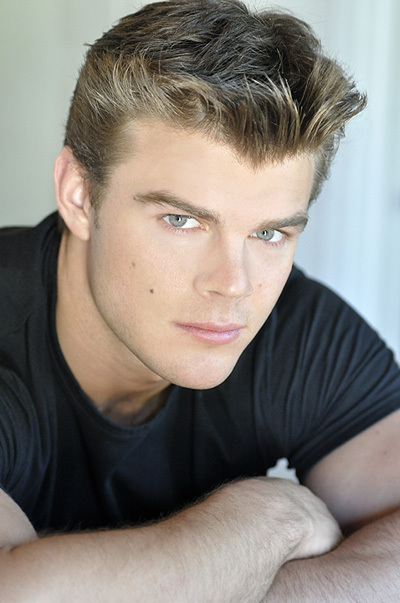 Student of the Month - LARS SLIND Booked a Supporting Role in the New Feature Film TRANSFORMERS and a Series Lead in a New Pilot 2050! First Hollywood... then a Royal Wedding!